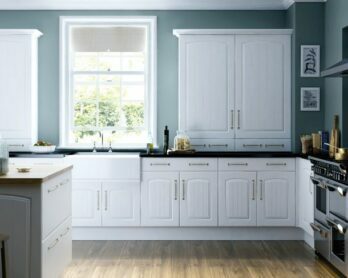 How to Make Sure You Are Browsing the Right Kitchen Showrooms? How to Choose the Best Kitchen Cabinet? First things first, the right type of kitchen shelves may not only take the functionality of your kitchen up a notch but also improve its overall look quite a bit. 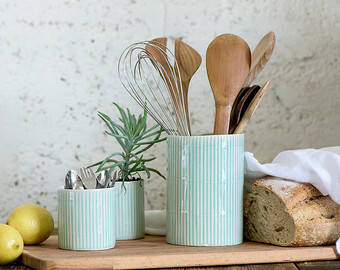 If you manage to be creative enough, they may well turn out to be the most attractive element of your kitchen. 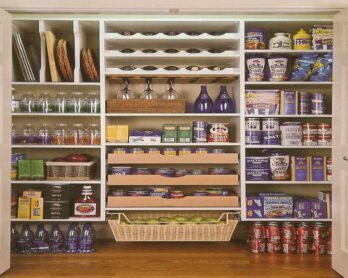 With that being said, let’s take a look at some different ways of incorporating kitchen shelves into your kitchen. Kitchen Cabinet Prices and How to Determine Your Budget. Regardless of whether you’re remodeling your kitchen or building a brand-new one, kitchen cabinets can eat up a major part of your budget. They are obviously also a very long-term investment, and hence you would want to educate yourself about the prices and how to go about determining your budget. What is a Virtual Kitchen Designer? 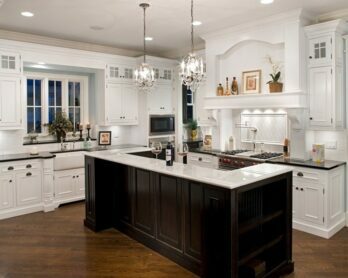 Remodeling your kitchen can be a very challenging and incredibly expensive task. It’s something that you just cannot afford to let go wrong, as you would have to incur hefty expenses to fix it later on. This is where a virtual kitchen designer comes in. It’s a tool that lets you make sure that you would get everything right beforehand. Looking to Design Your Own Kitchen? Here’s What You Need to Know! Design Own Kitchen? Here’s What You Need to Know! All this may be very overwhelming and confusing if you don’t know where to start. While there’s always the option of seeking help from the professionals, it’s actually also an expensive one and might not be ideal for everyone. 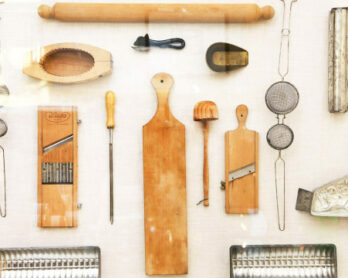 That being said, here are some things you need to know that may help you design your own kitchen. 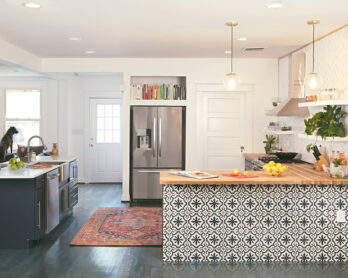 There are many different types of kitchen designs out there, but probably not many as unique as an open kitchen design. While it hardly seems to be having any major drawbacks, it does help serve some different purposes perfectly. TheKitchenTimes.com is a participant in the Amazon Services LLC Associates Program, an affiliate advertising program designed to provide a means for sites to earn advertising fees by advertising and linking to Amazon.com. 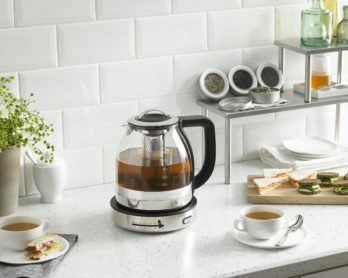 Additionally, TheKitchenTimes.com participates in various other affiliate programs, and we sometimes get a commission through purchases made through our links.